Former Motor cycle showroom Showroom approx. 1,000 sq. ft. (G.I.A) with a set back glazed and wood frontage. 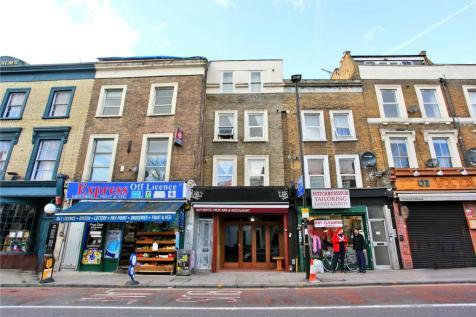 Offered for SALE IS THIS COMMERCIAL LEASE for a RESTAURANT set along a parade of shops on Newington Green Road. Currently with A3 USAGE the RESTAURANT comprises of approximately 40 COVERS and is laid out across two floors.